This time of year means beautiful weather and hoards of students and families flocking to Anna Maria Island for some sun and fun. 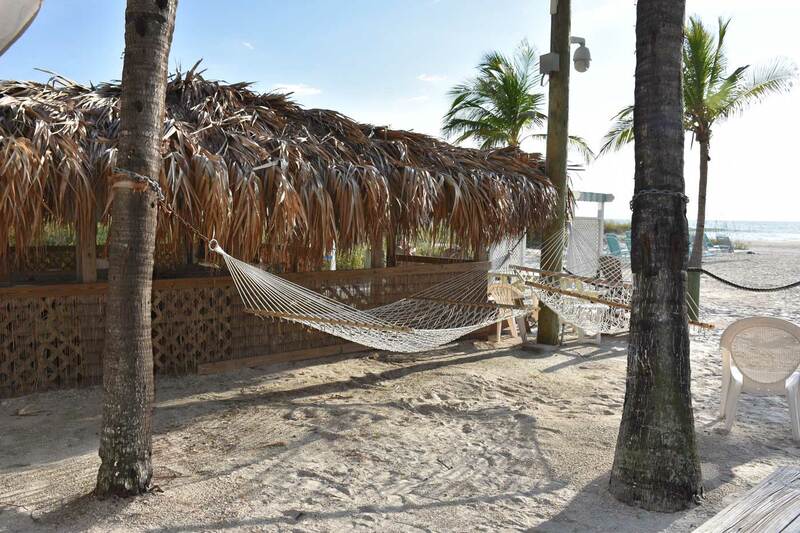 Anna Maria Island Resorts at Cedar Cove has been bustling with students and families looking for a tropical Spring Break getaway. It’s a nostalgic reminder of the sweet days of Spring Breaks past. You’ve decided you need a vacation, or at least a day at the beach. Spring Break is upon you. What to pack? 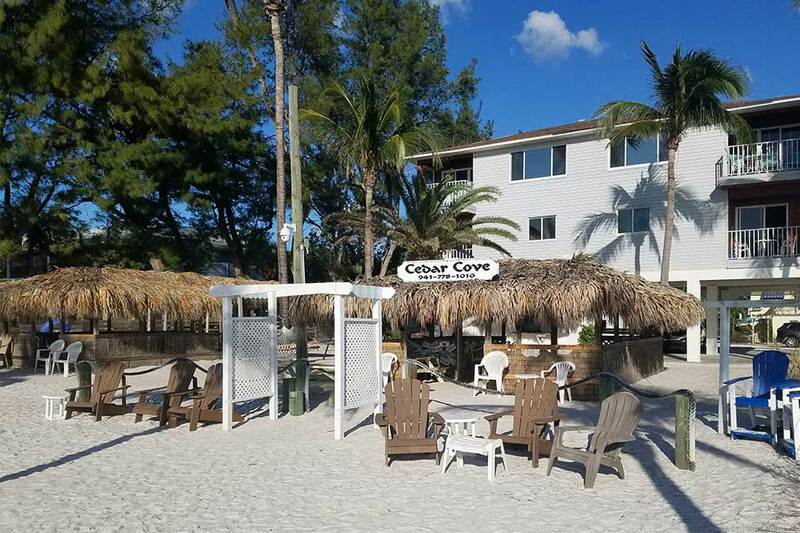 You’ve got your swimsuit and sunscreen, and Cedar Cove on Anna Maria Island has your place to stay and beach chairs ready. 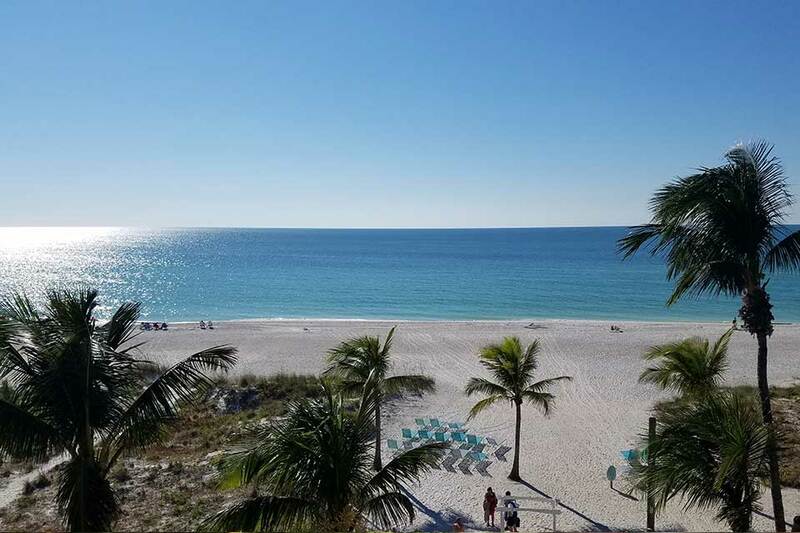 If you are one of the lucky few who know about the tropical paradise that is Anna Maria Island, you realize that there are few places in the continental US that rival its beauty. The white sugar sand beaches of our small barrier island, coupled with the turquoise waters of the Gulf of Mexico, rival the famous beaches of the Caribbean. 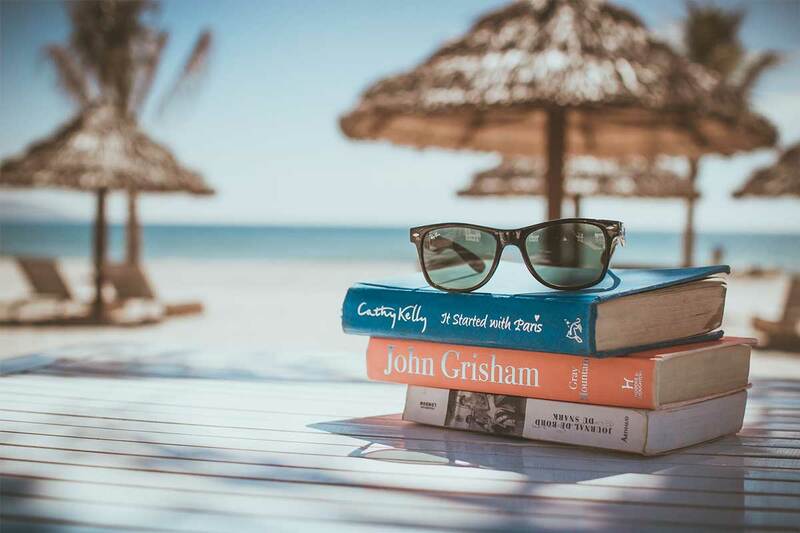 Science Says: Not Only Do You Deserve a Vacation, You Need One! Think about a place where you breathe deeply, and your shoulders get lighter. You wiggle your toes in the clear water, and feel the white sand exfoliating your tired feet. The sun being down is your guide of when to go inside and the umbrella your planted in the sand is your marker in the horizon to make sure you don’t go too far in your float. 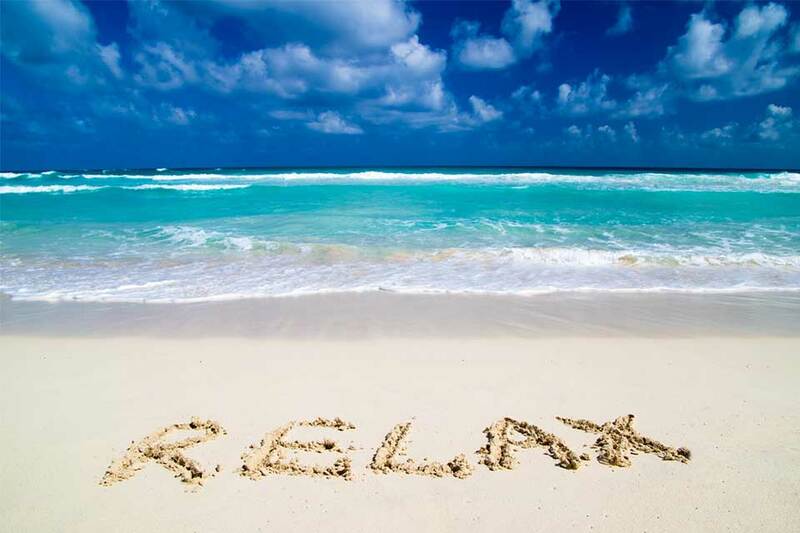 Read more: Science Says: Not Only Do You Deserve a Vacation, You Need One! 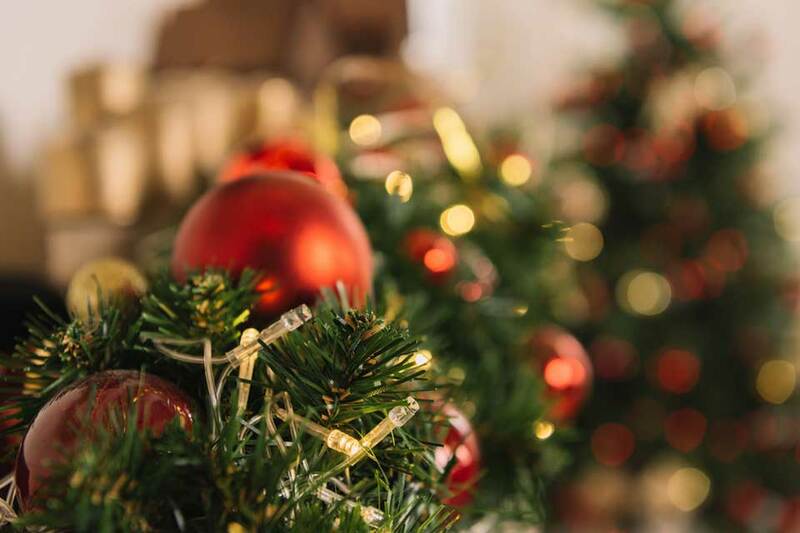 If you are one of the lucky people who get to spend the holidays on Anna Maria Island, or if you’re wondering what the island is like at this time of the year, we’ve got the inside scoop. We’ve been on the island for over 30 years making sure our guests have the best possible holiday season, so we know the inside scoop. One of the things that makes Cedar Cove Resort unique are our two authentic, beachfront chickee huts. Built right on the white sugar sand of Anna Maria Island, they offer respite from the sun while allowing a view of the turquoise gulf waters. Do not miss Cedar Cove Beach Resort's monthly newsletter with amazing promotions.